Hey Everyone! 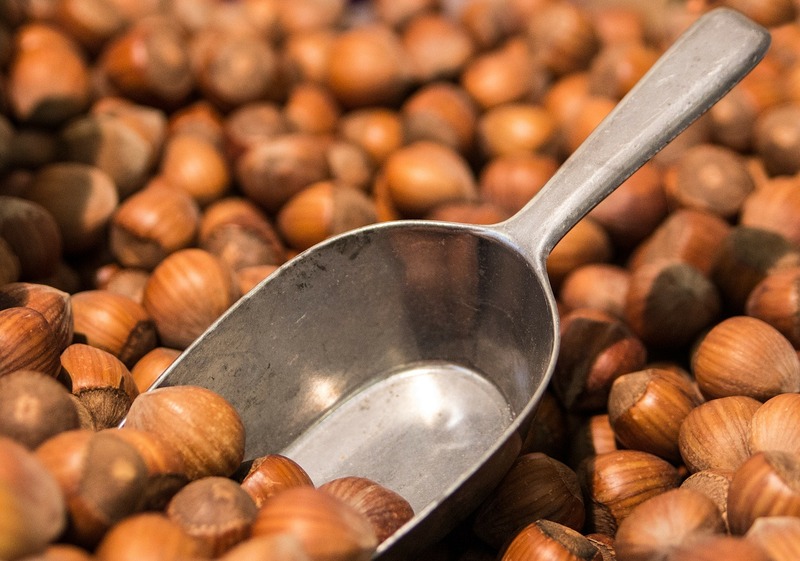 Looking for Hazelnuts that are not cross-contaminated with any other tree nuts or peanuts? Check out Nutella. Remember to confirm that the company’s allergy-safe policies are the same. Enjoy! < Previous Allergy Safe Almonds! Next > Allergy Safe Walnuts!